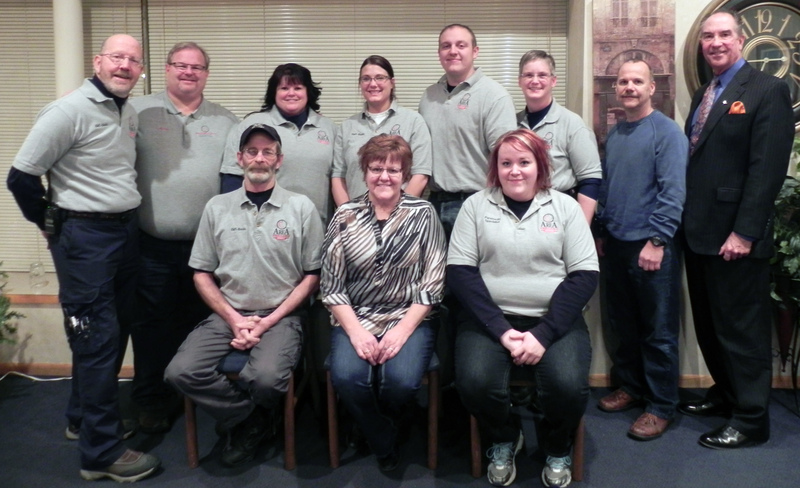 Area Ambulance Service of Buchanan County is a provisional Paramedic service, based in Independence, Iowa. to support Buchanan County’s busiest EMS provider. 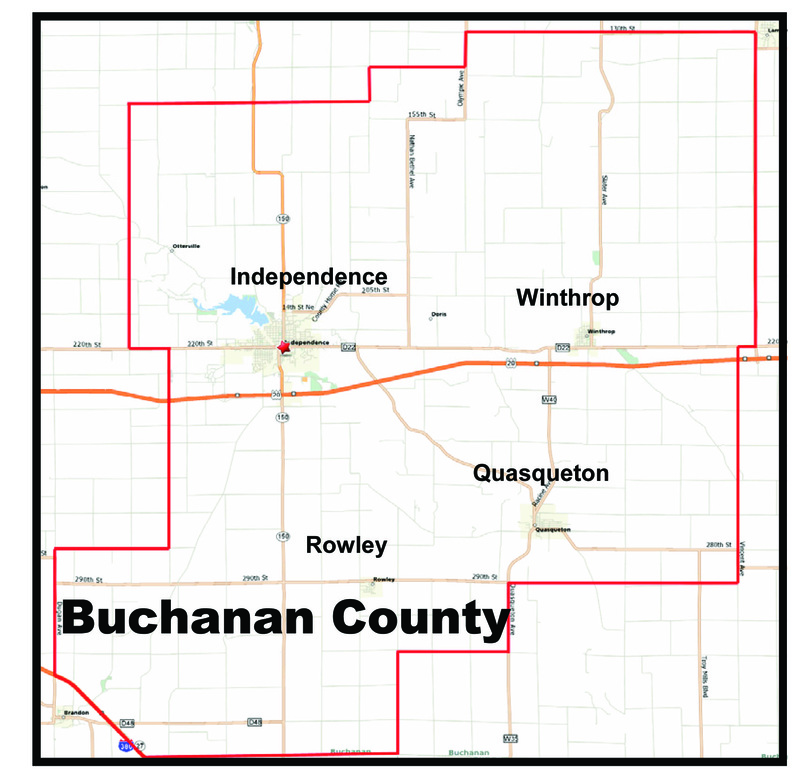 To learn more about paid volunteer opportunities with AAS of Buchanan County, please contact Jennifer Peden at 319-533-5906.